The scripts created within NEW TEXT – NEW STAGE “migrate” through different countries. They developed through stage readings and workshops, and are performed in the US, Tatarstan, South-Africa, China, Norway, Sweden, Switzerland, Germany. 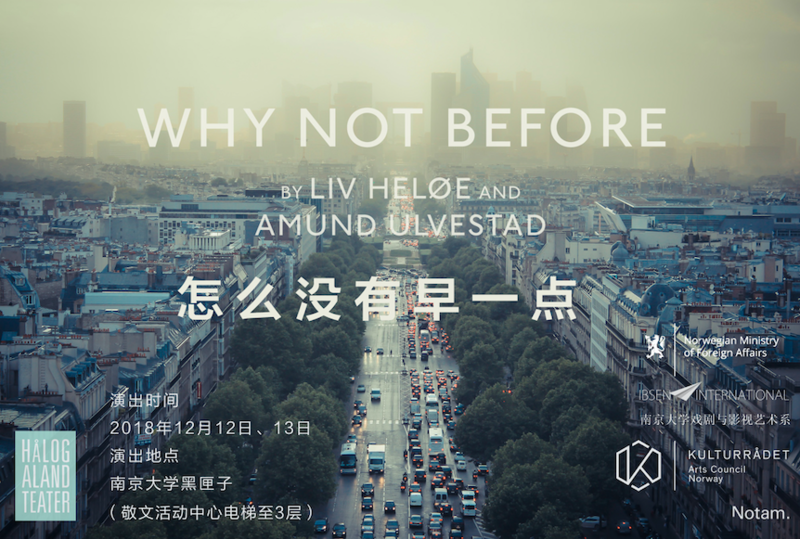 Next December, Ibsen International and Nanjing University Department of Film and Dramatic Art join forces to organise the first MOVING WOR(L)DS – International Forum on Theatre and Migration. What is “moving” is “in movement”, but also “has the ability to (emotionally) move others”. 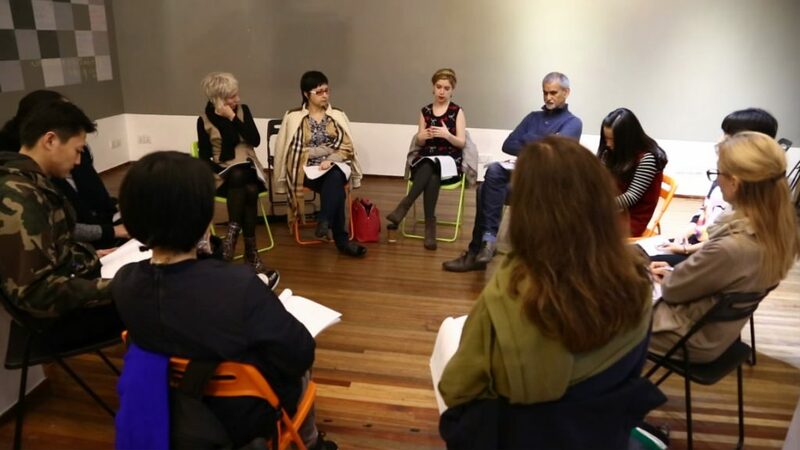 The 5 playwrights whose work is featured in this Forum are indeed moving all the time, between Shanghai and New York, between Africa and Europe, between grant applications and the rehearsal room. Their writing styles are moving too, through realism, political theatre, satirical comedy and lyricism. But it is what they write, their words, the way in which the personal melts with (becomes) the universal, that proves most moving. This is certainly a great opportunity to gather the NTNS team (writers, producers, dramaturgs) and share the results of this incredible experiment. And Nanjing University is the ideal scenario for such a reunion: a historical landmark for artistic endeavor, an incubator of talented writers, a fertile ground for bright minds. We could not have hoped for a better partner. But we want to go beyond the level of showcase, so, we turned the finale of the NTNS project into the premiere of the MOVING WOR(L)DS FORUM. An open platform for whoever feels part of the Human migration and wants to articulate it through theatre. A workshop for sharing good practices, rethink traditional paradigms, and formulate new approaches. Language: Tatar with Chinese subtitle. Time: 7:30 pm, December 12/13. 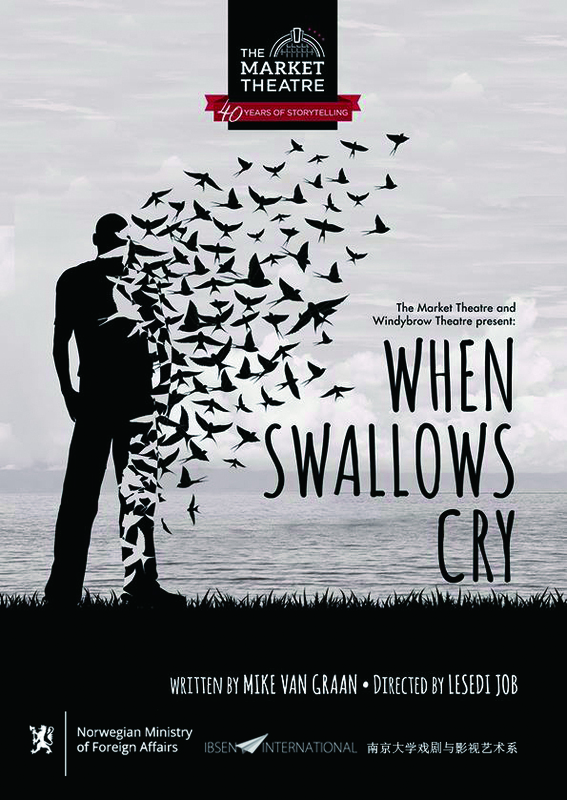 When Swallows Cry is a powerful trilogy on the international theme of migration and refugees, particularly as it relates to Africans. It explores the inequality and layered complexities of contemporary global mobility, particularly from African perspective. One forced to “migrate” as slaves, Africans are now among the world’ least attractive migrants in the wealthy economics of the world, many built-not insubstantially-on African labour and mineral resources. The play interweaves three scenarios, set in African or about African migrants and refugees.Directed by Lesedi Job, the talented cast comprises Warren Masemola， Christiaan Schombie，Mpho Osei-Tutu , all of whom are challenged to play three contrasting characters in the three interspliced stories. Free will – does it exist? Or is everything already determined – by genes, upbringing and circumstances? A boy gets out of the bed he has been lying in for the last six months. He orders an air ticket and leaves everything he knows behind. Why today? What makes him change everything on this particular day? Where does he want to go and where will he end up? Liv Heløe’s text pursues the question of free will. The boy’s story is performed in Yngvar Julin’s darkened space – in a surround-sound musical and tonal world created by sound artist Amund Ulvestad. The result is a new experience of sound, music and text by means of which the audience can hear the world through the protagonist’s ears and be present in his exploration of the world. possibly manage? 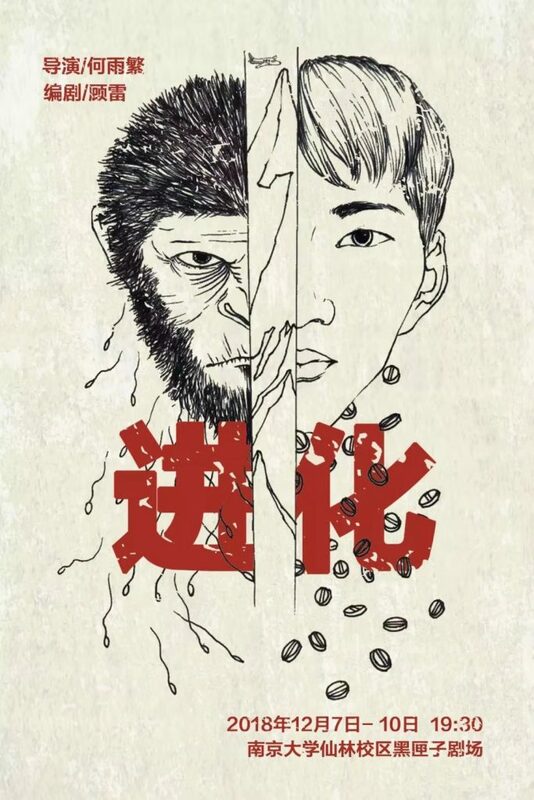 The story of 3 new urban immigrants’ journey towards evolution. Time: 7:30 pm, December 16/17. Like many new upper-middle-class Chinese families, Mr. and Mrs. Li are proud to give their daughter the life they never had – an Ivy League education, an apartment in Manhattan, the chance to become an actor. So why is she telling everyone a bulldozer killed her mother? On a home buying journey in NYC, Mr. and Mrs. Li face fluctuations in the Chinese yuan against the dollar, East/West ideological conflicts and the realization their only daughter is turning into a dangerous stranger. Along with the movement of people and ideas, theatre changes and takes up new forms, evolving to match local needs, aspirations, and actual circumstances. 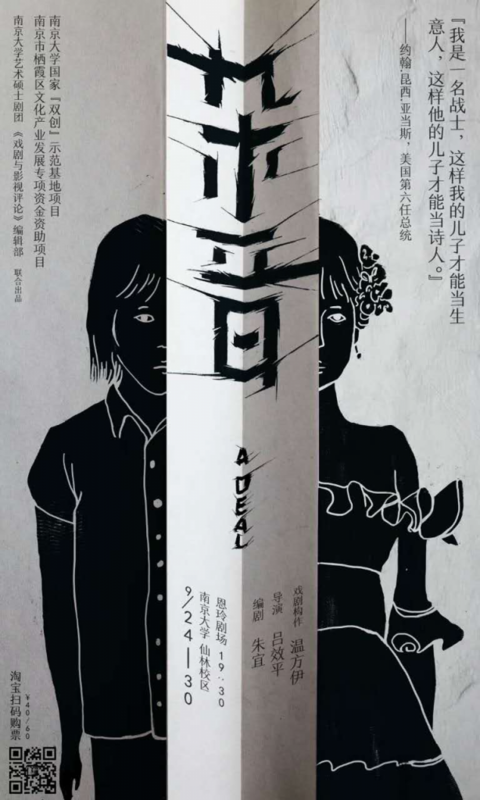 Drawing from her three-fold identity as director, theatre scholar, and professor at the Central Academy of Drama, Li Yinan takes us into a nuanced exploration of recent trends of independent Chinese theatre. What new insights can the locally-developed category of “juchang” offer? And which dynamics is the rise of dramaturgy (as both theory and practice) triggering in China? 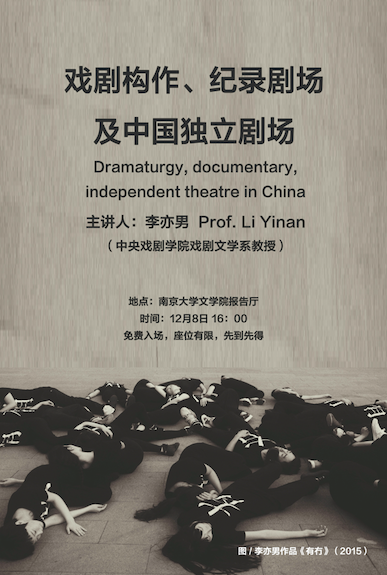 Li Yinan, Professor of Dramaturgy and Theatre Studies at the Central Academy of Drama. She studied German Language and Literature, Dramaturgy and Sinology in Beijing, New York, Hamburg and Munich. She received her doctoral degree in 2007. In 2015 she established the first B.A. Program for Dramaturgy at the Central Academy of Drama. Major theatre works: “YouMou – Have/Have Not” (2015), “HOME” (2016), “In the Dream Land” (2017), “Shuihu” (2017), “Black Temple” (2017). 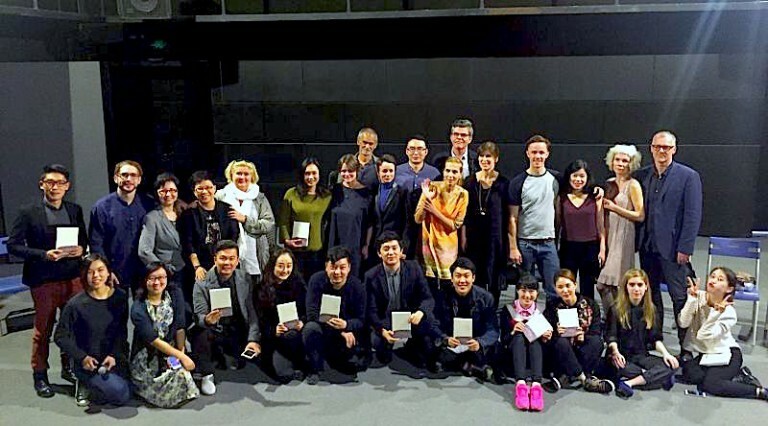 In 2015, Ibsen International started the project “New Text – New Stage” (NTNS) as a platform to promote the creation of new writing internationally. 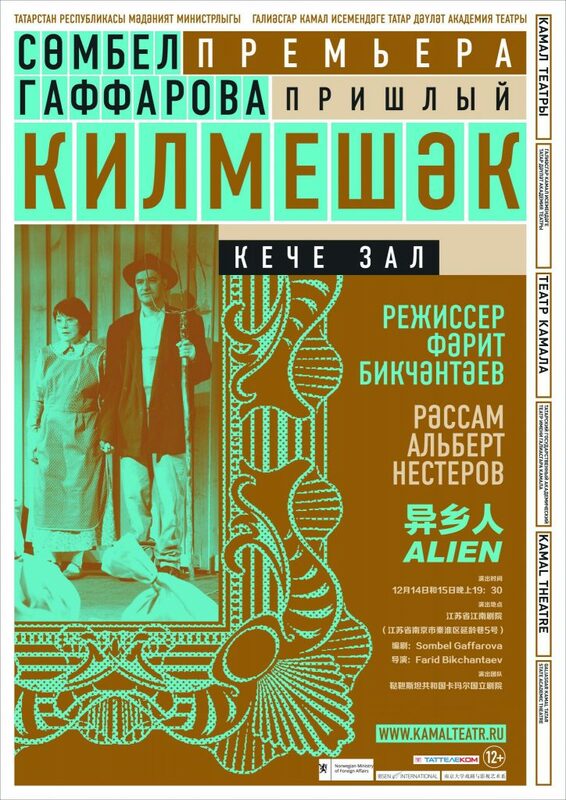 Its 3 key features: the topic of “Migration” as center of reflection; a close collaboration of writers and dramaturges; the creation of international networks to produce and circulate new writing. 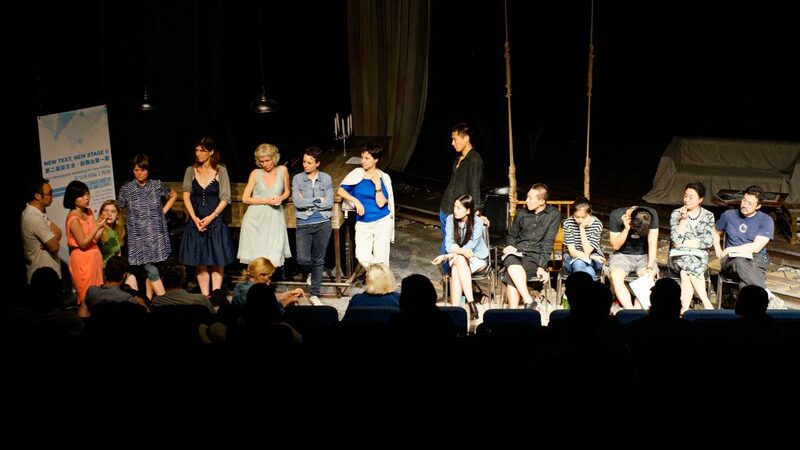 In the following 3 years, the scripts created within NTNS have been produced, staged, won awards, and stimulated a lively debate in the 8 countries they landed on. In December 2018 writers, dramaturges and producers gather again to share the results of the NTNS experiment. Farid Bikchantaev was born in Kazan in 1962. In 1991 he graduated from GITIS (Russian Institute of Theatre Arts) with a degree in Theatre Directing; a course run by Maria Knebel and Boris Golubosky . In 2002 he became the Artistic Director of Galiaskar Kamal Tatar National Academic Theatre. In 2011 Farid took on the role of head of the Republic of Tatarstan Theatre Union. Lesedi Job is an actress and director. 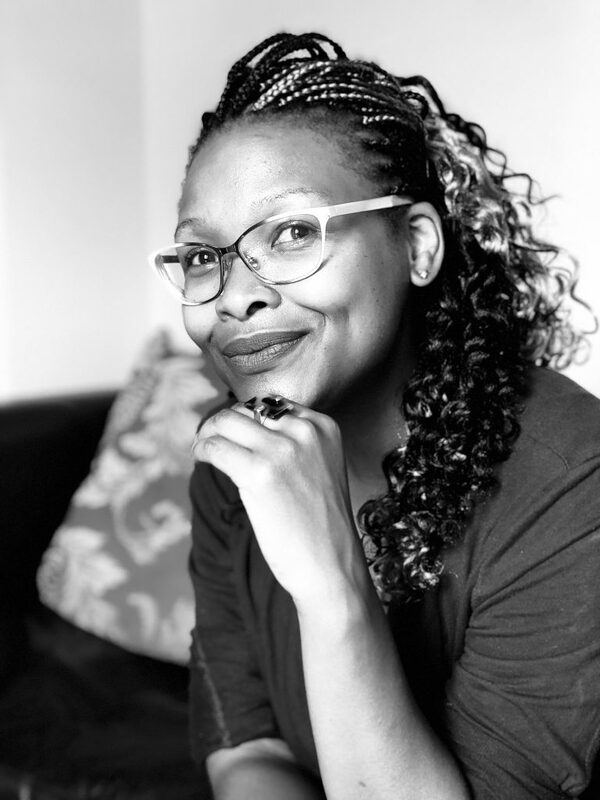 Lesedi made her directorial debut in 2017 with Mike van Graan’s WHEN SWALLOWS CRY at the Market Theatre and went on to win the Sophie Mgcina Emerging Voice Award. The production, which has transferred to Cape Town, is currently running at the Baxter Theatre. An accomplished performer in her own right, Lesedi received a Naledi Theatre Award nomination for her role in Lara Foot’s Fishers of Hope. In 2018 she won the Naledi theatre Award for Best Director for her direction of When Swallows Cry.